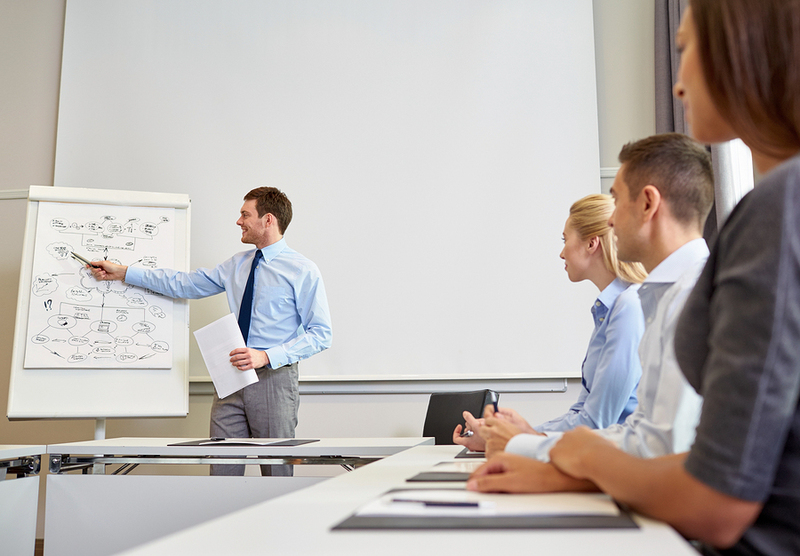 The right instructor at the right time, right in your office! 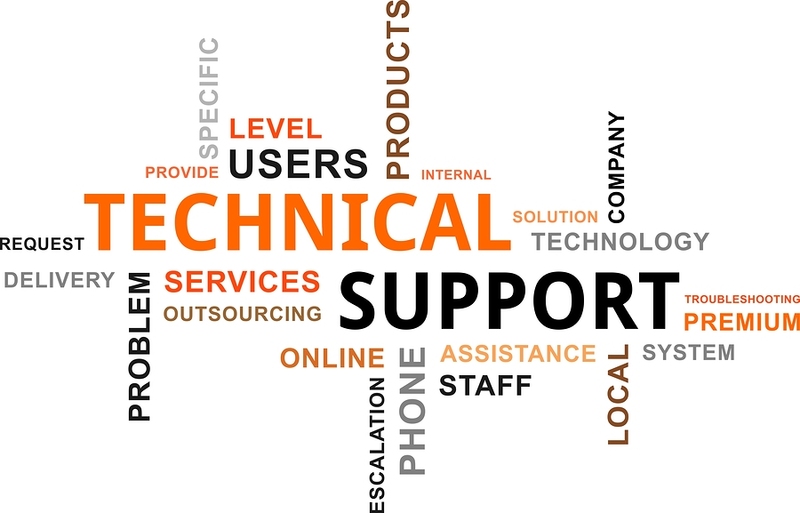 We train all civil engineering software in the both the public and private sectors across the globe. Our computer experts and licensed engineers are available to meet all of your hardware, software and project requirements. Whether you need training for 1 person or 1000, we have the training program to fit your needs. 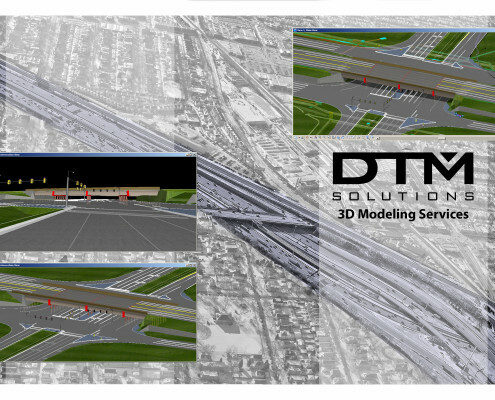 DTM Solutions is the nation’s leading provider of high-powered training and design solutions for MicroStation™, GEOPAK™, InRoads™ OpenRoads™ and Civil-3D™. We serve the private sector as well as local, state and federal government agencies involved in the civil engineering of residential, commercial, industrial, military, heavy highway, mixed use, quarry, and general land development projects. Our clients leverage DTM Solutions for their civil engineering software training, engineering standards, design solutions, consulting services, 3D Modeling and project & software support. Call today and discover for yourself why DTM Solutions’ experience and expertise make it the preferred provider for civil engineering training, project design & support around the globe. 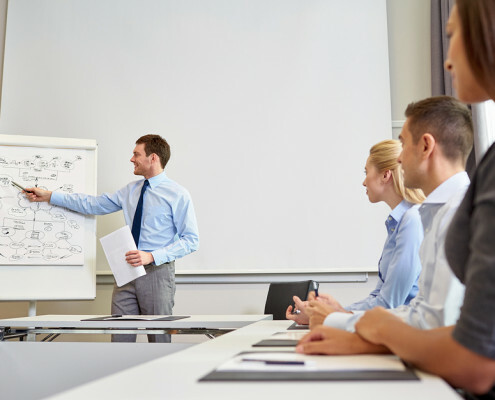 Training classes: Live instructor-led training classes for ALL versions of ALL software are delivered in your office and based either on our engineering training datasets or utilize your LIVE BILLABLE projects and local, state and federal standards. 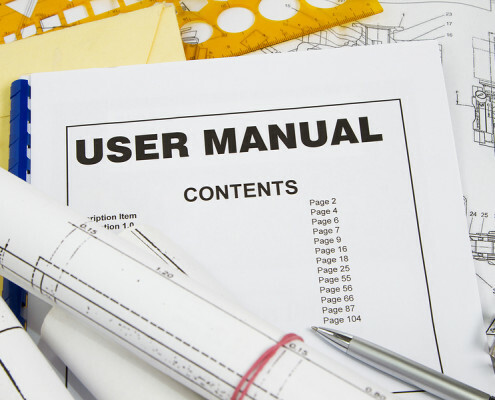 Training Manuals: Our manuals are world-renowned, containing everything you need to become profitable with all versions of your software faster than your competitors. Download your copy of the Digital Training Manual for MicroStation, GEOPAK and OpenRoads today! 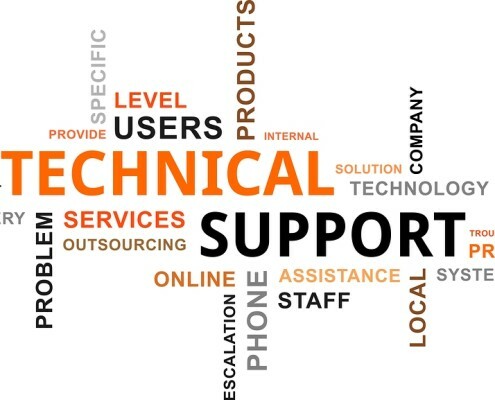 Project & Product support: We provide support via telephone, email, Skype and other web-sharing software so you’re never left in the dark trying to get your software to function the way it should. 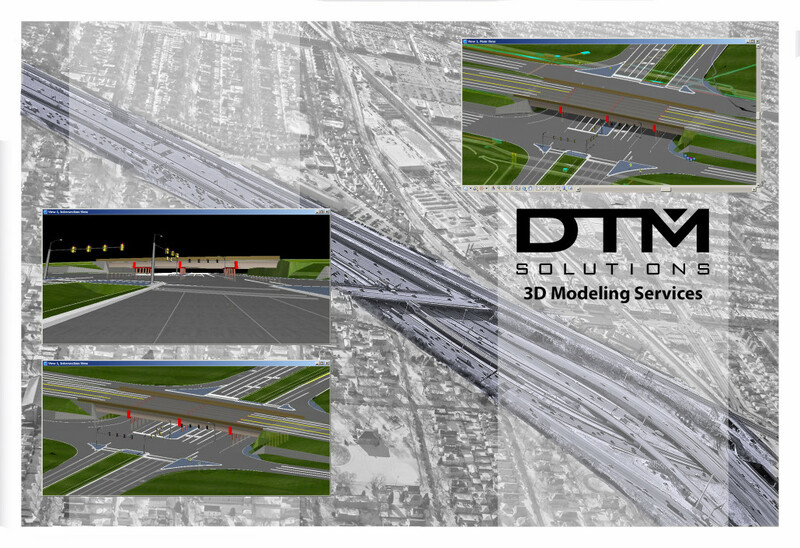 3D Modeling: We create (or train you how to create) 3D models of your civil projects using the output of your software, or directly from your plans production, as required by most state DOT’s. 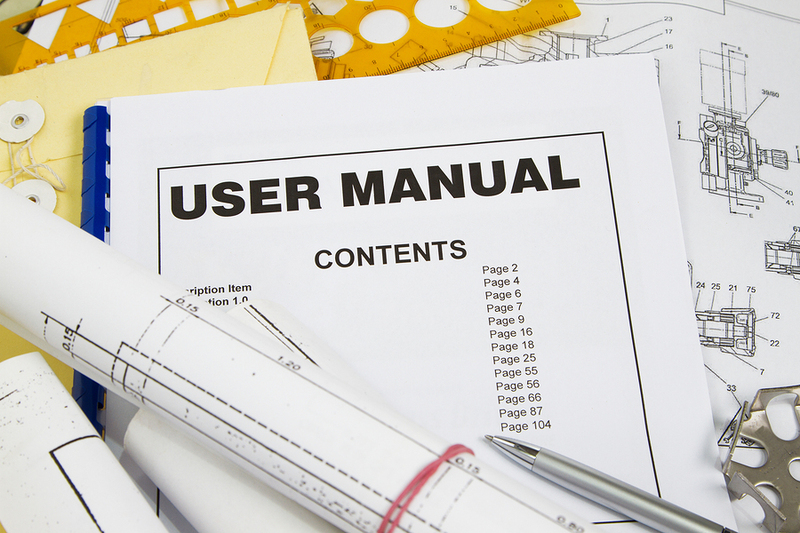 Design Services: Our licensed engineers around the country are available to assist with and/or design your civil engineering projects from field to finish.